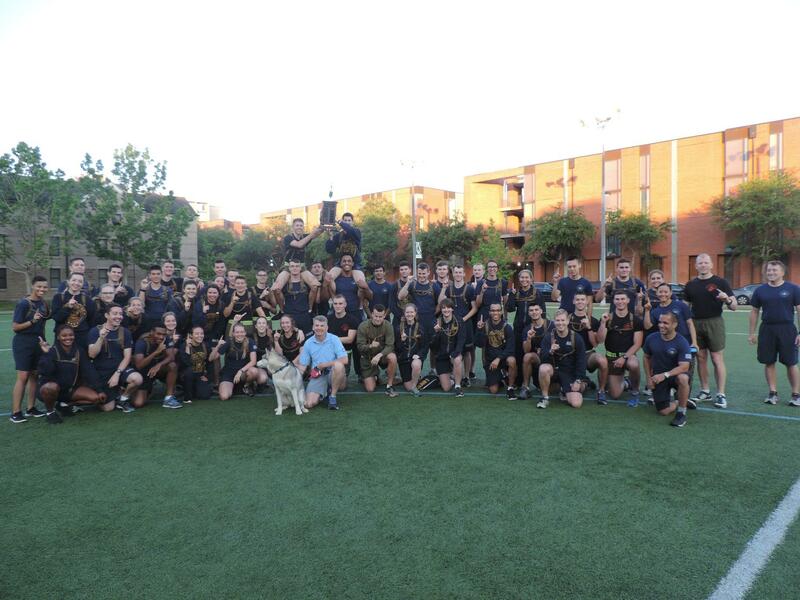 This section contains all relevant information for current Tulane NROTC Midshipmen. Please utilize the following sidebars to access forms, documents, the Plan of the Week and also the briefs from previous labs. MOI's pick for Book/Podcast: "Mind, Body, and the Curiously Elastic Limits of Human Performance"